The SW Calgary neighbourhood of Aspen Woods has everything you need within walking distance. With nearby shopping, restaurants, transit, schools, parks and more, homes in Aspen Woods offer the unique blend of comfort and convenience. Here are the current homes for sale in Aspen Woods. Read more below about the many amenities offered by the community. The community of Aspen Woods is on the western edge of Calgary between Bow Trail and 17 Avenue S. Aspen Woods real estate features mostly single-family detached homes, with also some townhomes and condos. To the north is the community of West Springs, and to the south is Springbank Hill. Across 69 Street W are the communities of Christie Park and Strathcona Park. Aspen Landing is a large shopping centre located in Aspen Woods. It has shops, restaurants and services along a beautiful lake. 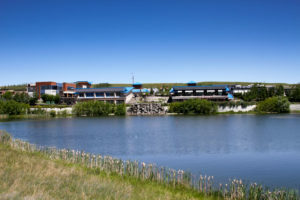 Aspen Woods is the home to one of Calgary’s most unique shopping centres – Aspen Landing. 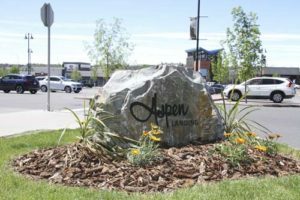 The wide variety of shops and services make Aspen Landing a destination for many Calgarians. This village-style shopping centres has a grocery store and specialty shops and restaurants that overlook a scenic lake. The Westside Recreation Centre is nearby and offers an indoor aquatic park, fitness centre, climbing wall, ice rinks for leisure and hockey, gymnasiums, skatepark and more. For outdoor enthusiasts, Aspen Woods is well connected to Calgary’s pathway system, has many parks and is a short drive to the mountains. Aspen Woods is located on the western edge of Calgary, beside West Springs and Springbank Hill. Calgary Transit serves Aspen Woods with numerous bus routes. The 69 Street LRT station is nearby, directly connecting to downtown Calgary. There are future plans to extend the west LRT beyond to 85 Street and 17 Avenue SW, which will give more options for commuters from Aspen Woods. Aspen Woods is part of the Strathcona, Christie and Aspen Community Association, which provides programs for kids, adults and seniors throughout the year. 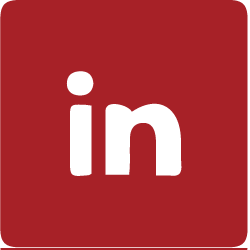 For more information about homes for sale in Aspen Woods, send us a message.